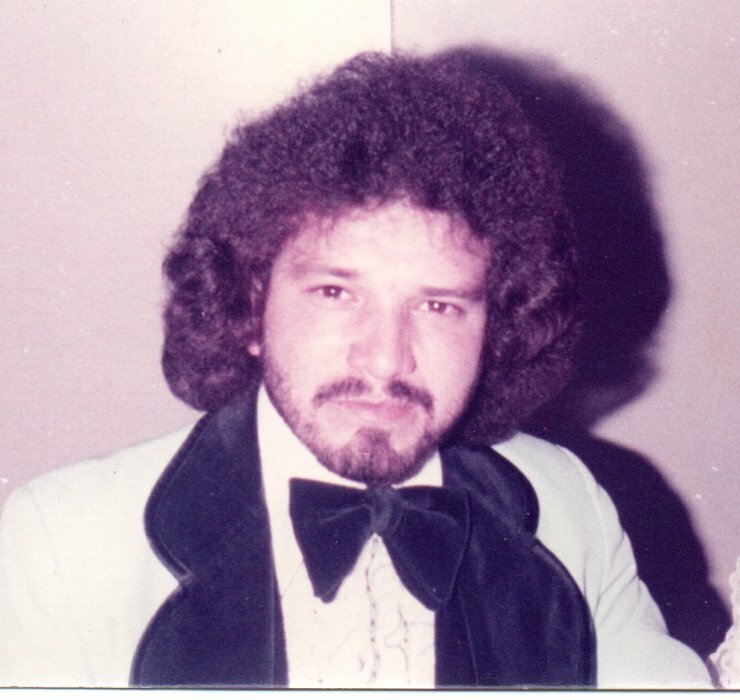 Ernesto "Ernest" Rios, 66, went to be with the Lord on March 14, 2019 in Portland, TX. Ernesto was born on June 27, 1952 in Rockport, TX to Jesus and Mary Rios. As a young man, Ernest was employed by Casterline Seafood Co., in Fulton , TX. He also worked for Jackson Seafood in Rockport, TX as a Commercial Fisherman. Ernest relocated to Cocoa Beach, Florida at a young age to work in the Scallop Industry on the Atlantic Ocean for Jackson Seafood Co.
Ernest came home after 20 years in Florida to spend time with his family and friends. While living here in his home town of Fulton, TX, he worked at Capt. Benny;'s Restaurant. He also did some construction work with his best friend Albert Mendiola. Ernest owned several motorcycles throughout his lifetime. He enjoyed riding motorcycles and loved spending time riding and fishing along the shores or Aransas Bay before his became ill. Ernest also loved to train and raise animals of all kinds. Ernest memory will forever live in the hearts of all who knew him. May he rest in peace.